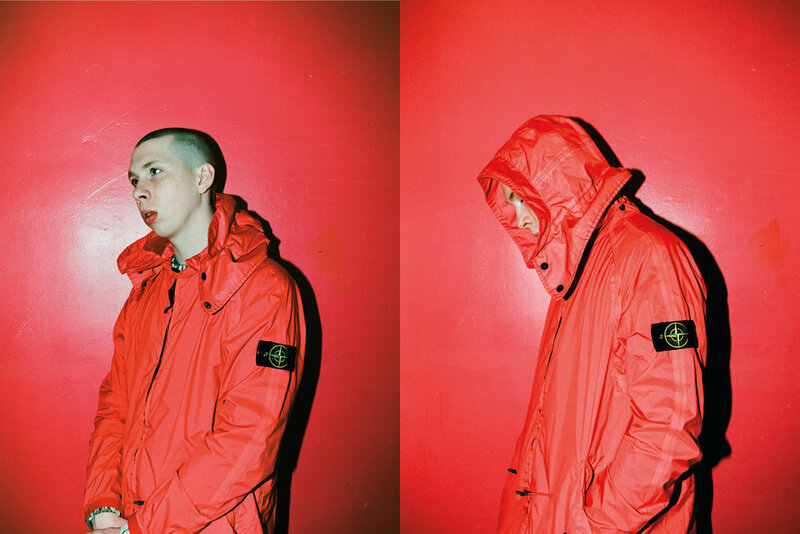 intelligence magazine keeps on giving from their latest issue, this time it's their "POLARITY" editorial which highlight pieces from Stone Island's SS17 collection. 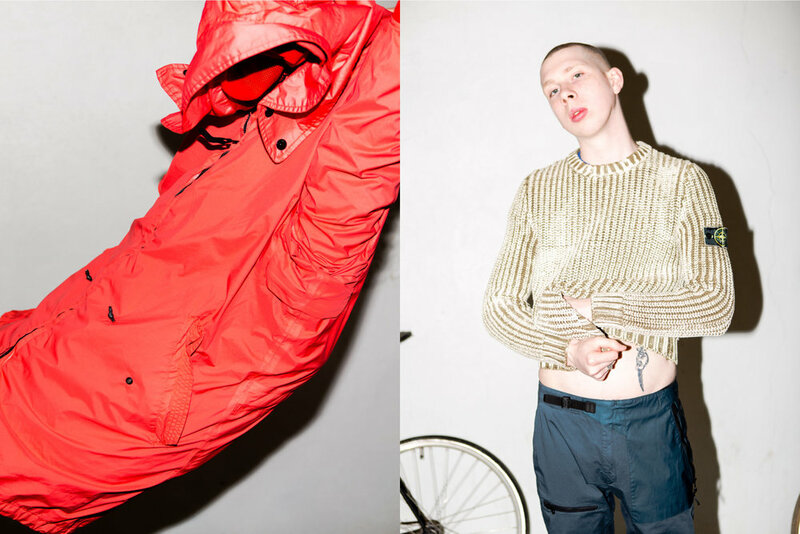 Shot by Othello Grey and modeled by Maximilian Jordison the editorial is now available to check out in full above. If you haven't yet, make sure to grab a copy of intelligence magazine's latest issue featuring Atsuhiko Mori of Wacko Maria and Paul O’Neill of Levi’s® Vintage Clothing on the cover here.